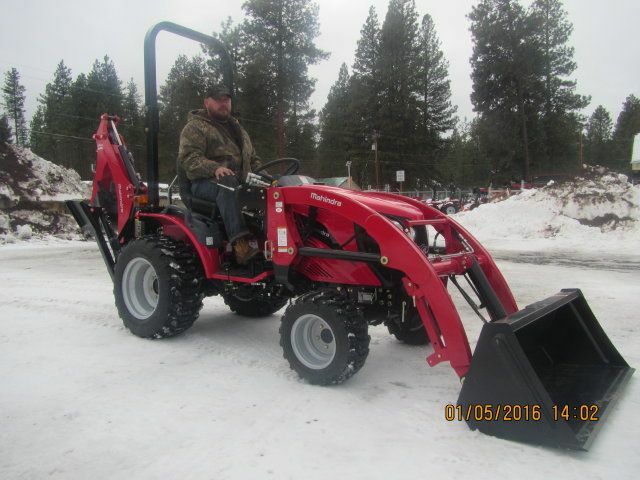 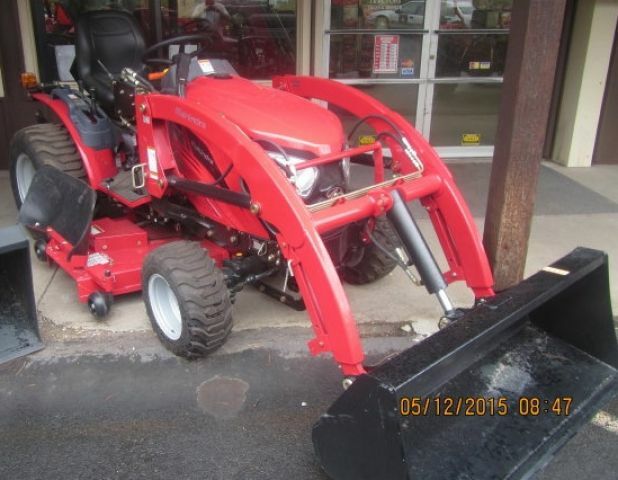 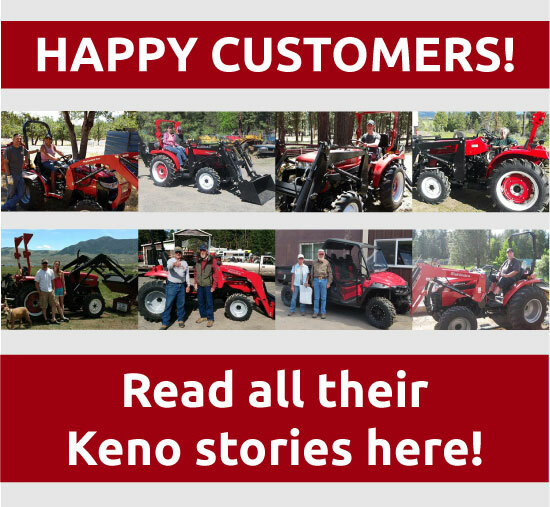 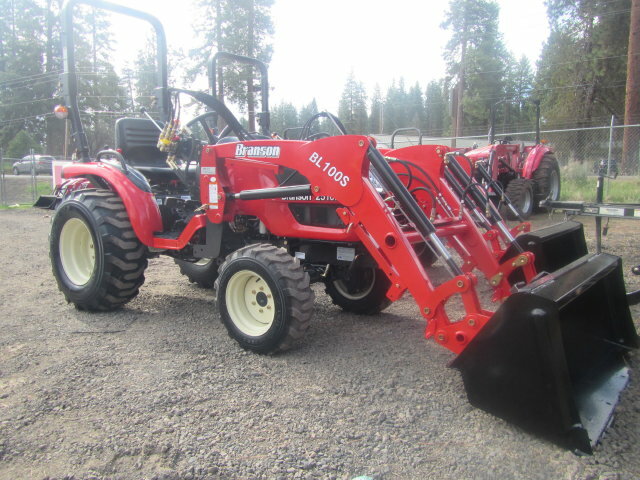 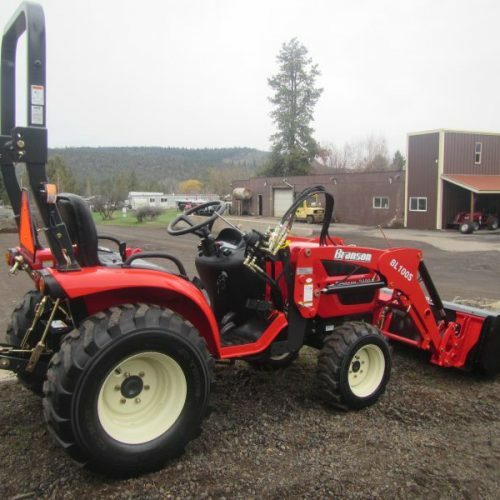 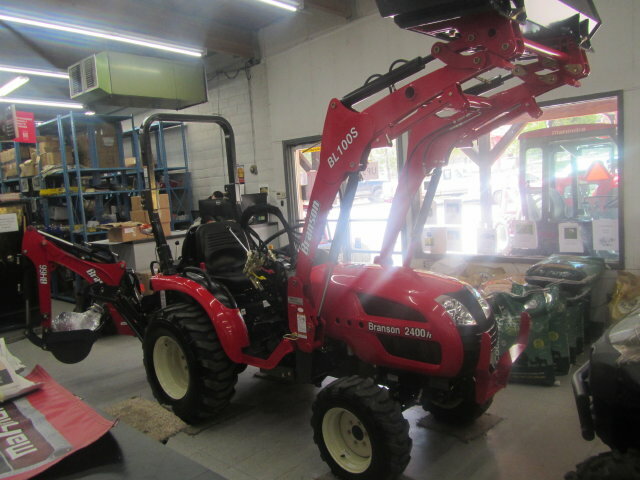 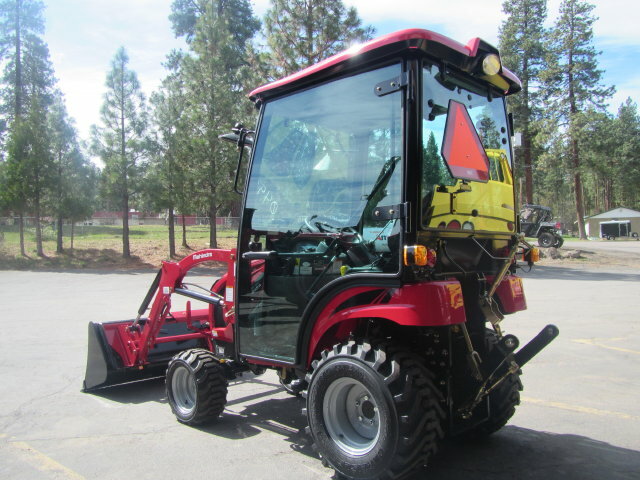 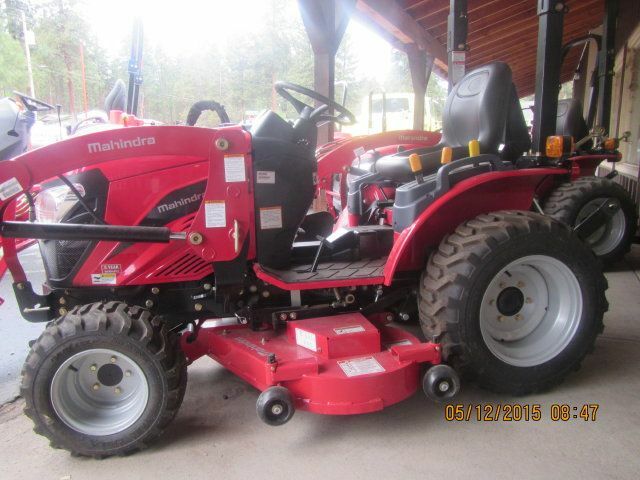 Keno Tractors sells a variety of tractor makes and models from Jinma, Mahindra, Kubota, Ford, Branson Tractors and more! 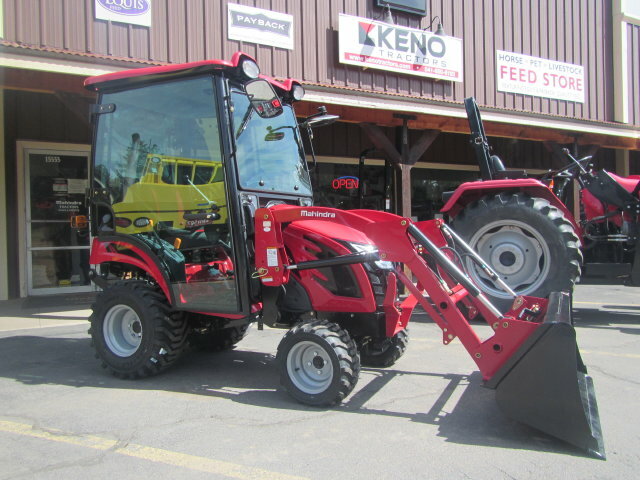 We have a consistent selection of new tractors, and we have a selection of used tractors that changes, so check back often! 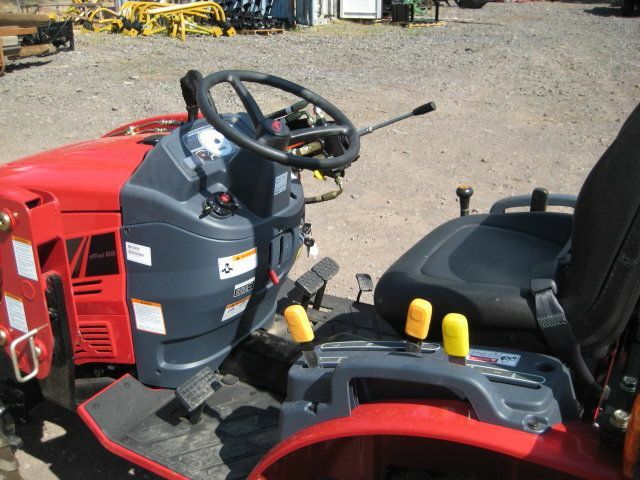 We work hard to have the lowest prices around, and we’re confident that we have the best value you’ll find! 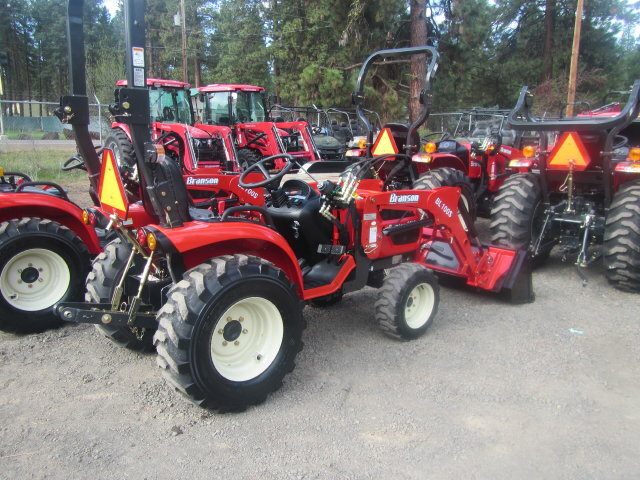 We have tractors ranging from 17 to 85 horsepower. 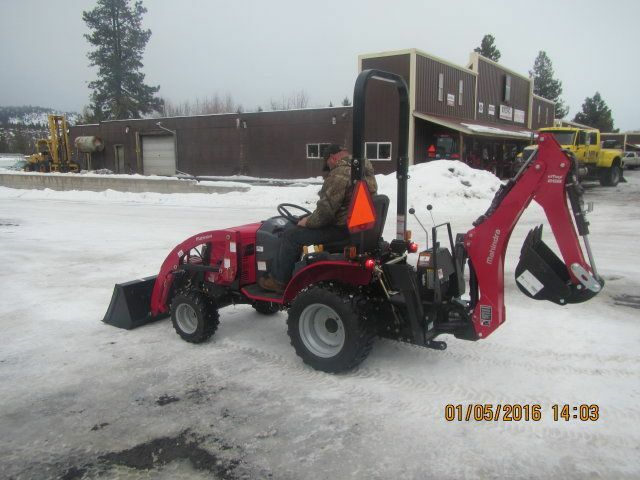 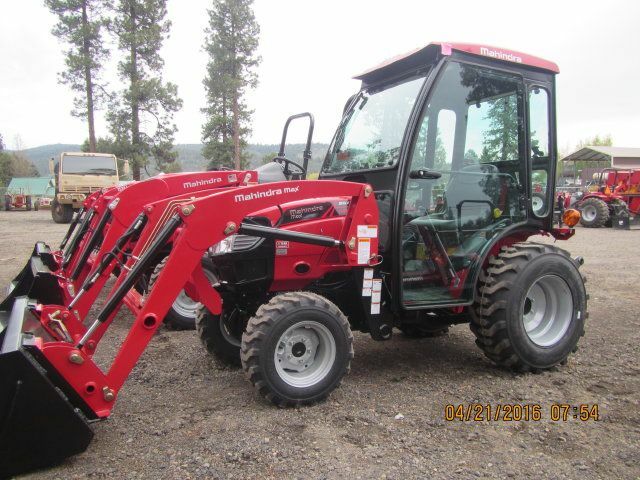 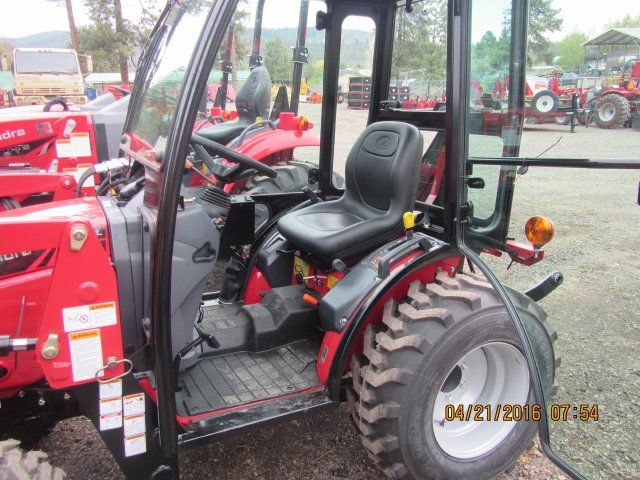 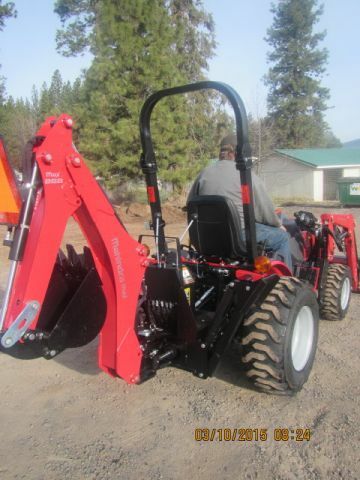 Standard features include: 2-speed PTO, 3-point category 1 hitch, power steering, ROPS and canopy. 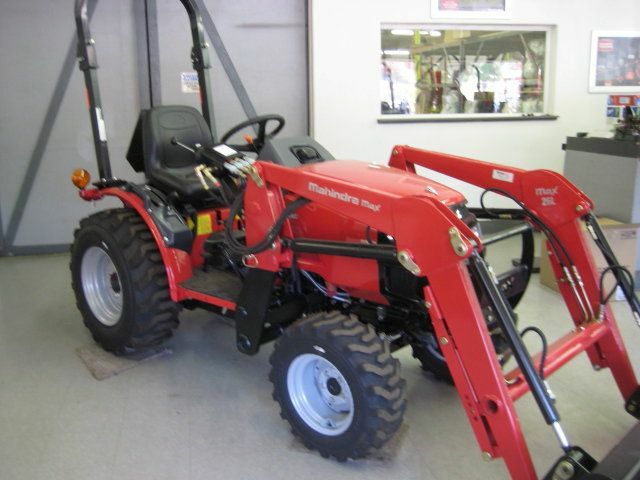 We have a complete service department with technicians on staff. 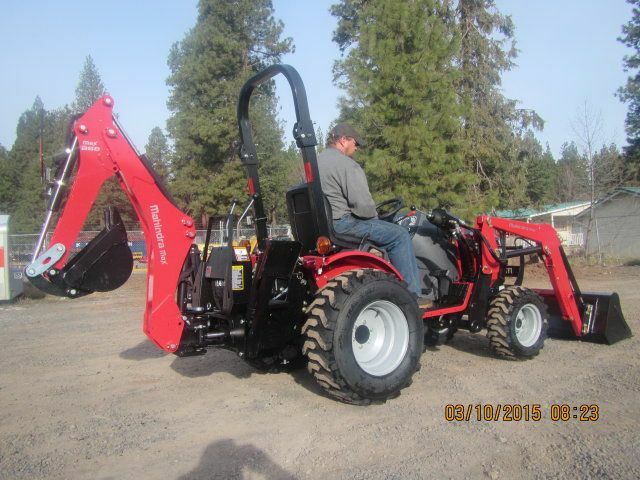 Delivery starts at $1.60 per mile, one way, from our office for local deliveries. 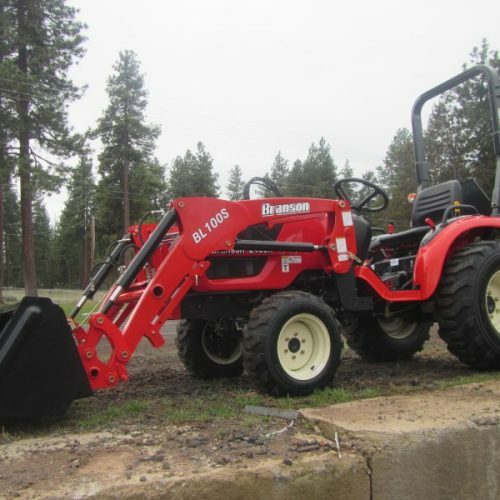 Ship anywhere in the U.S. for as low as .56 cents per mile (some restrictions apply). 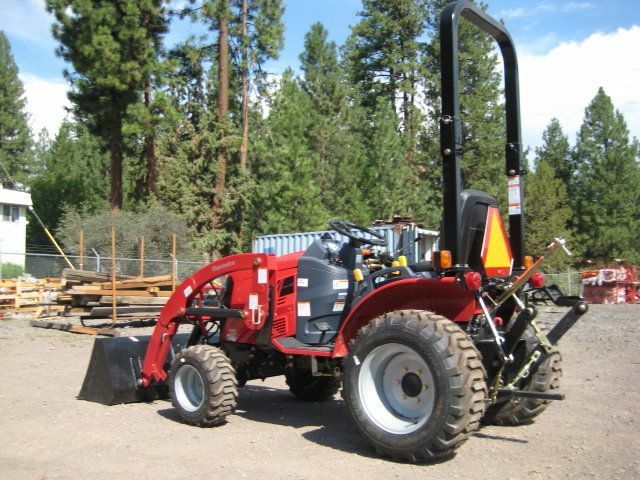 Call for non-local delivery freight quotes.